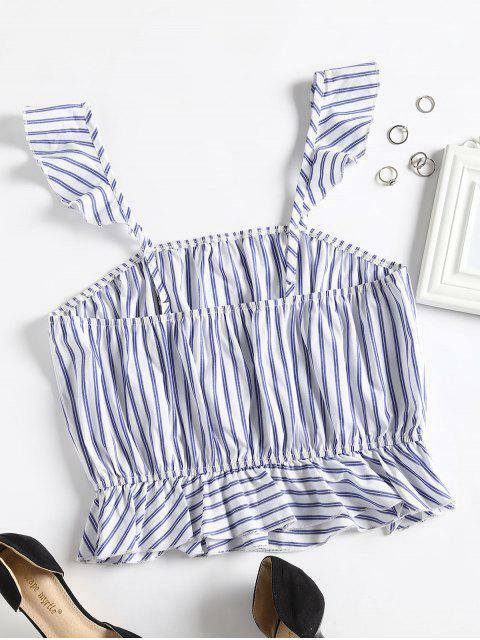 [59% OFF] 2019 Striped Square Tank Top In NAVY BLUE | ZAFUL .. Looking for an effortless way to refresh your office style? Try our blouson tank top. 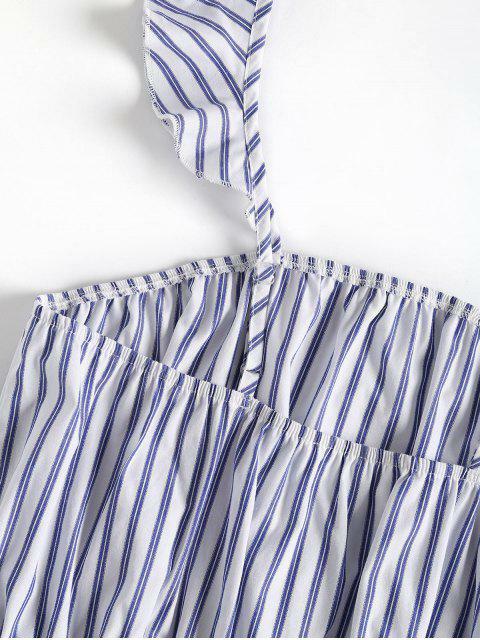 These elastic trims keep the collarline in place and create ruffles on the hem. 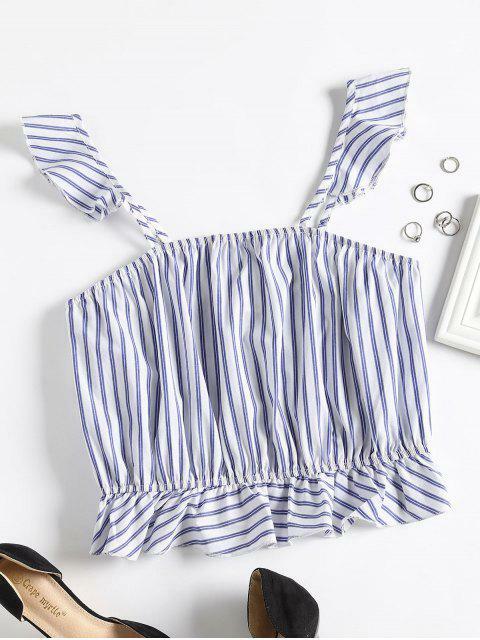 Dressed up with romantic ruffle strap, it brings easy elegance to a skirt or crisp pants and a blazer.